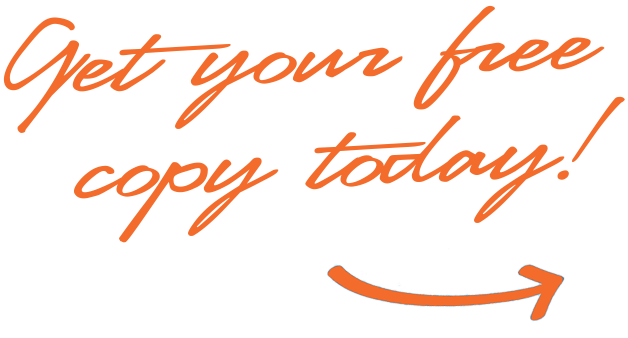 FIND OUT THE TOP 10 PROPERTY SELLING SECRETS TODAY! Thinking about selling? You need to read this first! 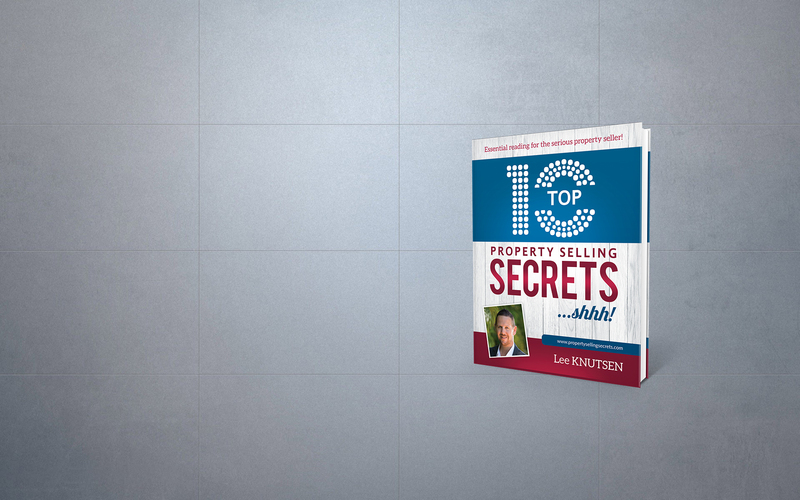 Get your FREE copy of Lee Knutsen’s must-read “Top 10 Property Selling Secrets” – Available in e-book or paperback format. And ssshhhhh… These are SECRETS so be sure not to tell anyone! CHAPTER 1 – WHAT IS THE VALUE OF PROPERTY? Real estate is one of those rare things in life that has no recommended retail price. Two almost identical homes in the same street can often sell for two vastly different prices. The reason for this is usually simple – One has typically been presented and/or marketed poorly, often under the false pretense of saving money, whereas the other has been presented immaculately and marketed effectively. This makes all the difference. Often I get asked why this is, why flashy presentation and glossy marketing can so drastically alter the price of one property when, despite the differences on the surface, it is essentially the same as another property nearby which sold for far less. How can this be? The answer is thus: Although the reality of the two properties is virtually identical, the perception, in the eyes of prospective buyers, is that one is far better than the other. Anyone can sell a house – You as the seller are free to sell your property yourself should you wish to – But it takes a skilled marketer to unlock the true potential value hidden within the bricks and mortar. When a property is clean and neatly presented, and marketed in a way that brings out its best features and benefits, buyers can far more easily picture themselves living there. Their perception of the property is better, and as a result, their perception of its value is higher. So what’s my property worth? Your property has two values – Firstly, it has a comparative market value, which is the value that a registered independent property valuer might put on it. This is based on recent comparable sales, unimproved capital value, and the value of the structure of the house itself or “improvements”, less any depreciation that may have occurred over time. The second value your property has is its potential market value, which is the premium price you could potentially obtain from the right buyer under the right set of circumstances. We cannot control the market, or the number of buyers who are looking in your area. We can’t control the environment in which the transaction occurs, but we can control the circumstances; That is, the staging and presentation of the property, the way in which it is marketed, and how the negotiations are conducted. The price that very same buyer might be prepared to pay could vary drastically depending on these things. Real estate values are unlike the value of most other commodities – They are fluid, not fixed. Most importantly, they can be influenced by more than just simply market forces. Of course, values rise and fall based on the forces of supply and demand, the same as they do in any market, but in the world of real estate, value can be massively influenced by marketing and this is where having a skilled real estate agent comes into play. Great marketing adds value to a property. Read on to find out how. Interested to know more? Get your FREE copy of Top 10 Property Selling Secrets by completing the above contact form today!